Most modern cars are equipped with an air filter to keep dust, dirt and pollen away from the engine. Over time, pollen filters can get clogged and become less effective or, worse still, a breeding ground for bacteria. They must be replaced every 15,000 km or at least once a year. 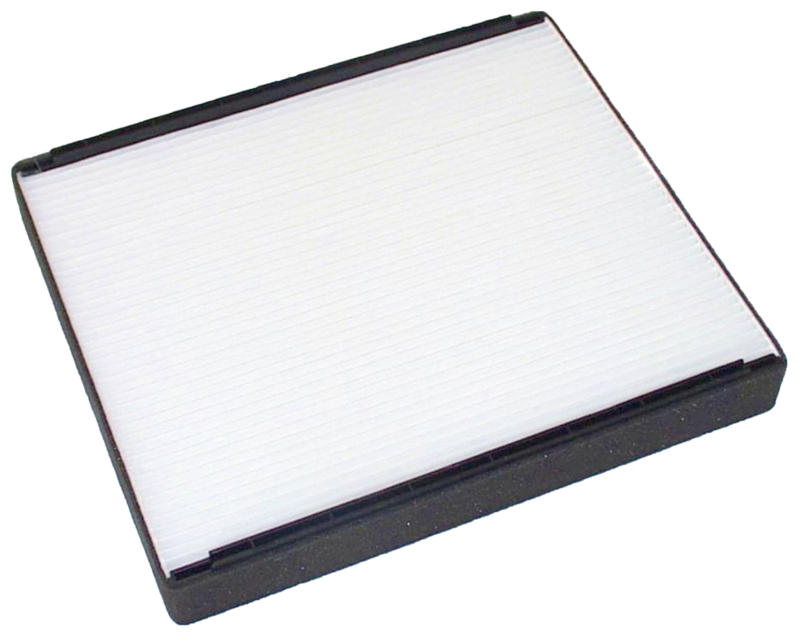 Nipparts interior compartment filters are made to guarantee a perfect fit and excellent performance.